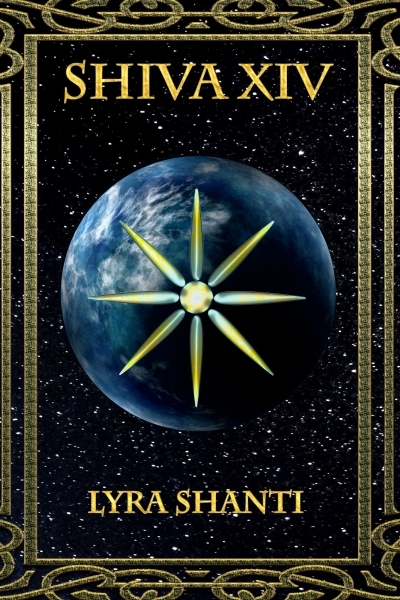 Born to believe he is the messiah of his dying galaxy, Ayn's destiny is thrown into chaos when an unknown enemy attacks his home. Forced into hiding, Ayn must learn self-reliance and the truth of his identity. Along the way he meets a rebellious prince named Zin and a mysterious cat creature that only Ayn can see. Is he crazy or is he being guided by the gods? Only through his epic journey will Ayn find the answer.